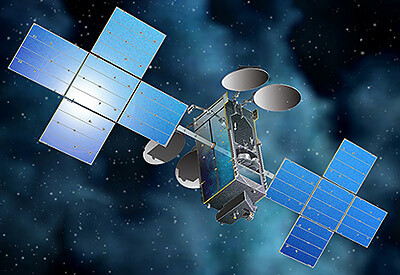 Space Systems/Loral (SSL) announced in March 2013 that it has been selected by Hughes Network Systems, LLC, a wholly owned subsidiary of EchoStar Corporation to build what will be the world’s highest capacity broadband satellite Jupiter 2 / EchoStar XIX. The new Ka-band satellite will help meet the growing demand for HughesNet Gen4 high-speed satellite Internet service in North America, with 50 percent more capacity than Jupiter 1 / EchoStar XVII, which was launched in July 2012. Jupiter 2/EchoStar XIX is a large, multi-spot beam Ka-band satellite based on the highly reliable SSL-1300 space-proven platform, which provides the flexibility to support a broad range of applications and technology advances. The satellite is designed to provide service for 15 years or longer and is planned to be launched in mid-2016.